Most people tend to have a negative reaction when work they’re proud is criticized. Instead of being upset, take a different approach, and use the criticism to your advantage. It’s said that the higher you fly, the harder the fall. This is especially true when you get negative criticism for work you’ve done that you’re proud of. 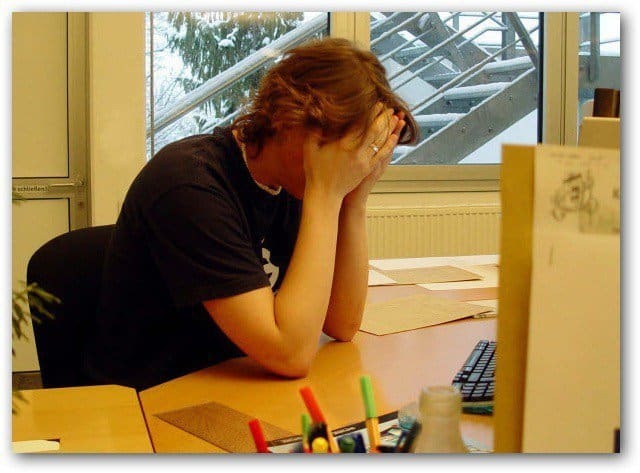 While you’re happy with the work, if a customer or your boss isn’t impressed, it can make you feel irritated and upset. Instead of being defensive or upset, take a different approach, and use the criticism to your advantage. As this article from 99U suggests, the best way to move forward in these situations is to try to find out exactly why you’re getting criticized, by asking targeted questions. That helps you clarify what’s wrong with your work in the eye of the other person and move things forward in the right direction. Asking specific questions about what could be done to make things right will get you to the core of the problem so it can easily be corrected. The funny thing is that you wouldn’t get to know that if you just go home and get upset and depressed. Besides, just asking could save you a lot of time. This way, you don’t have to go through the trouble of trying to figure it out yourself and will likely lead to new ideas for your project. What about you? What are some of the ways you deal with criticism of your work? Leave a comment and tell us about it! OMG, is that what they call KARMA?? your so, so lucky on 2 fronts, first a big fat fail for them and second, your only as good as your staff as they say….. However it appears sometimes in life people are so messed up your going to be in the firing line of their anger no matter what!!!! Hope all is ok with your business now and moving forward….